The order Mictacea includes two families, three genera, and five species. This group has been included in the superorder Peracarida on the basis of a posteriorly directed flap on the walking legs that is thought to be homologous to the brood plates of other peracarids. The body is elongate and cylindrical. There is no carapace emanating from the posterior margin of the head. In fact, the side of the head is also without pleurae, so the mandible is quite visible. Eye lobes may be present or absent, but functional eyes are absent. One thoracic somite is fused to the head and its appendage has been modified as a maxilliped. 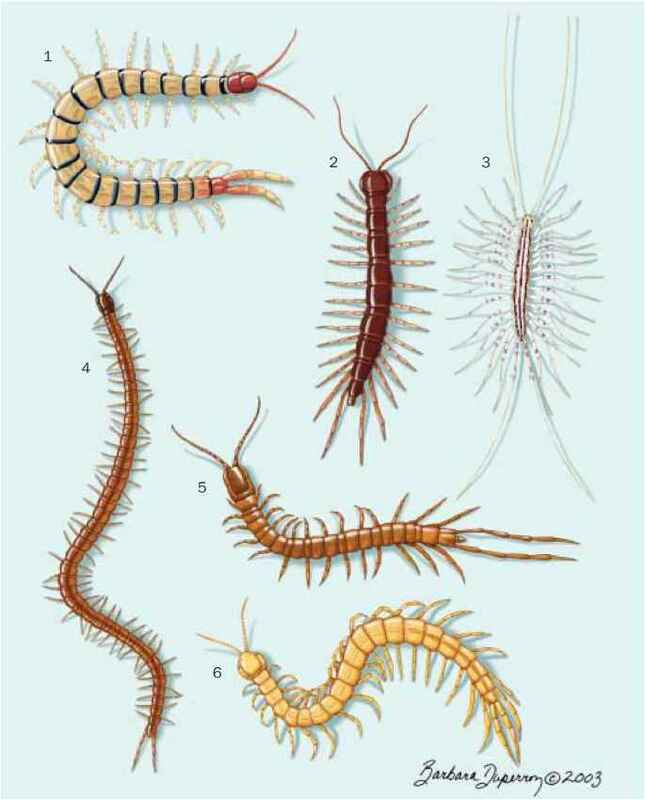 There are seven walking legs, the first six of which have ex-opods. On the abdomen, the first five somites have minute one-segmented pleopods. Attached to the last abdominal somite is the telson and a pair of biramous uropods. Of the five known species, one was described from the deep sea off the north coast of South America, one from the continental slope off southeastern Australia, and the others from marine caves in Bermuda, Bahamas, and the Cayman Islands. Only the Bermudan species, Mictocaris halope, is known from several specimens. Mictaceans are found in marine caves or rubble. The animals move both by walking and swimming. Because of the design of the mouthparts and the small size of the body, mictaceans are thought to be detritivores. Copulation is presumed but has not been observed. Young hatch as manca, missing the last pair of pereopods. 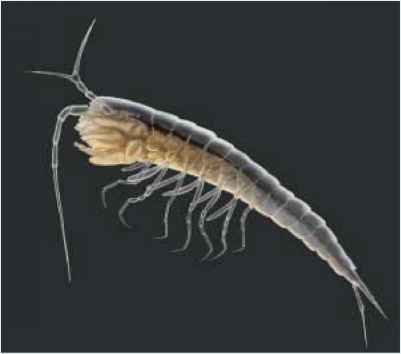 No species is threatened or listed by the IUCN, but those species confined to cave systems are obviously dependent on the health of the cave waters being maintained. They are of intellectual interest only.